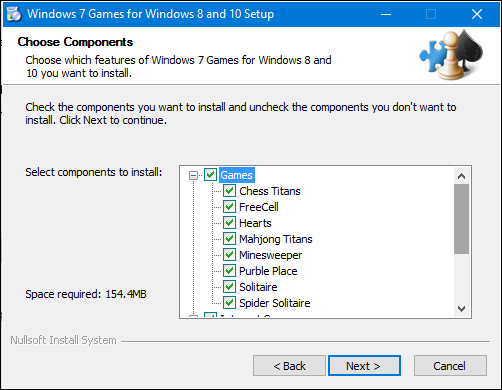 Windows Hive tips How to - Play Windows 7 Classic Games on Windows 8 And 10. How to - Play Windows 7 Classic Games on Windows 8 And 10. First a fall, Happy New Year to all WindowsHive authors and readers from me. Hope so you have enjoyed a lot of fun at 31st night with your buddies. Back in October 2012, when Microsoft released Windows 8 operating system publicly, so many users were get disappointed due to lack of Windows 7 classic games collection. The company did release a collection of modern Xbox games based on the classic Microsoft Solitaire and FreeCell. But users again disappointed because this games are were online to play. 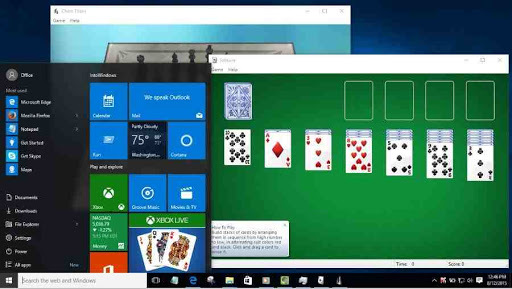 The Microsoft Solitaire game is still available on Windows 10. And also I personally don't like those games. But I like Windows 7 classic games which was good timepass for me. For users, like me who want to play the classic Windows 7 games like Minesweeper, Mahjong Titans, and Purble Place on their Windows 8 and Windows 10 PC's. There is a solution for that. One of the folks at WinAero.com has hosted a link which includes all Windows 7 classic games, so you can reinstall them on your system. Once you download extract the zip file and run Win7GamesForWin10-Setup.exe. Choose the game that you want to install and proceed. After you install you will get folder (Games) on app list which includes all Windows 7 classic games. Does our readers like this new Windows 7 classic games, does they are missing this on their Windows 8 and 10 PC's, let us know in comment section below. 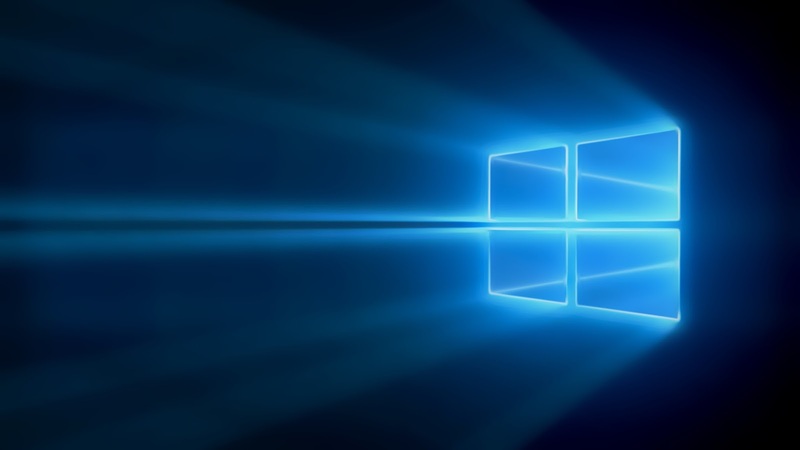 header image source - intowindows.